German web magazine Bonedo recently spent some time with eclectic guitarist Takeshi Nishimoto. From his classical background, Takeshi has made a name for himself both solo and with collaborators including John Tejada, Mike Shannon and others. 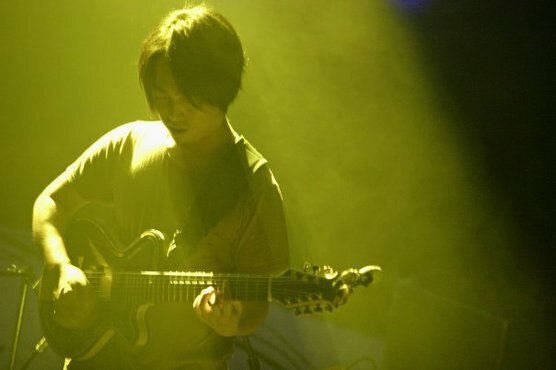 In this series of videos, Takeshi discusses his background in guitar, then demonstrates how he uses Ableton Live for recording music and for collaboration, film scoring and more. Then head over to Bonedo to watch the whole series (the text is in German, and the videos are in English).